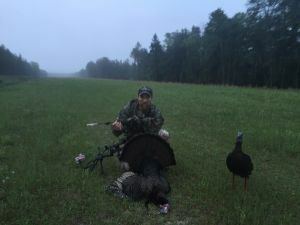 Love Seeing A Happy Hunter!!!!!! It Takes Year Round Supplement And Food To Grow A Trophy Whitetail!!!!!!! 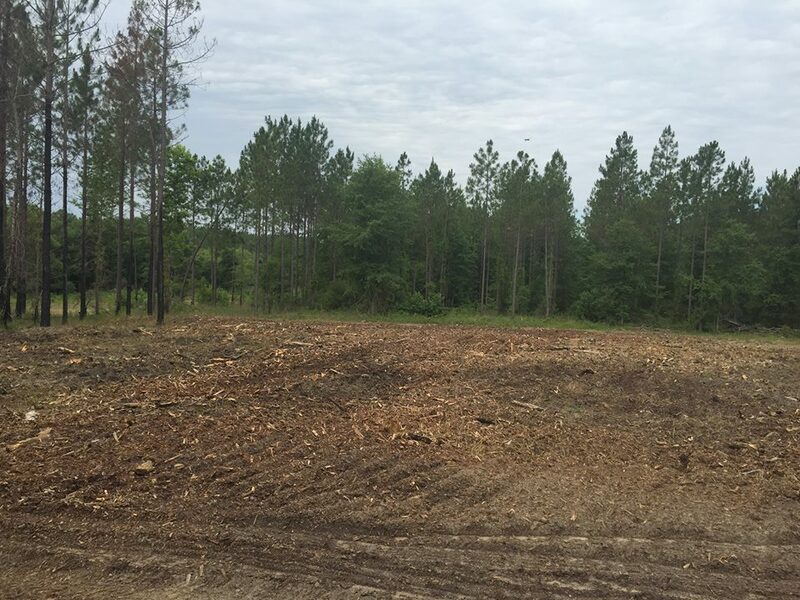 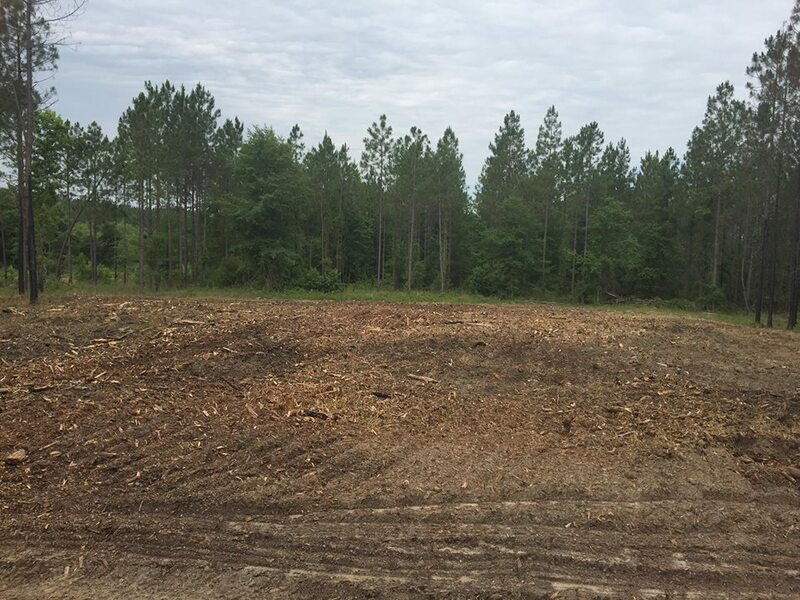 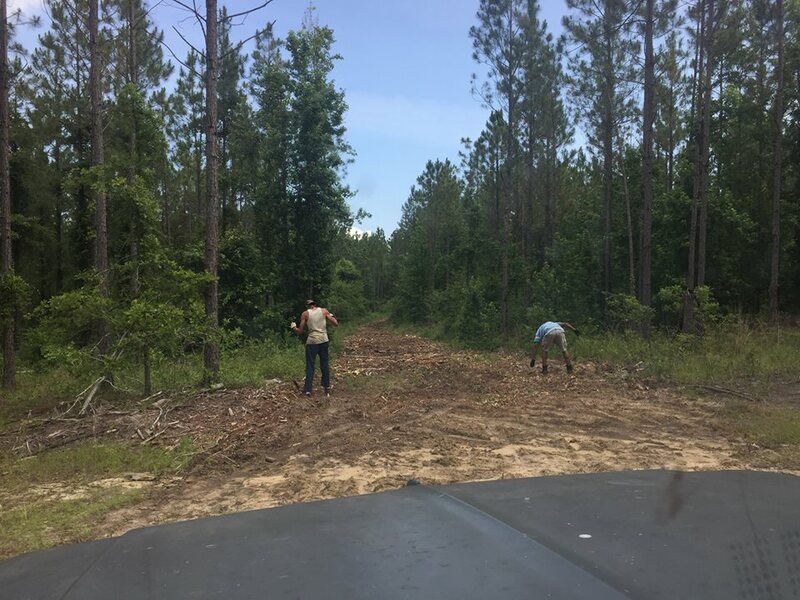 Getting These Summer Plots Fixed Up!!!!!!!! 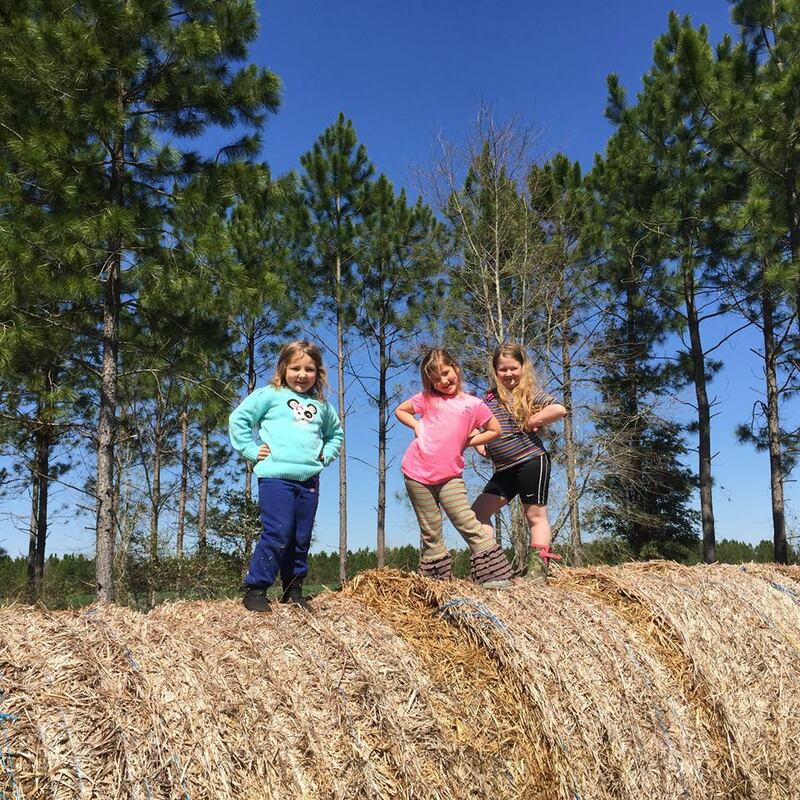 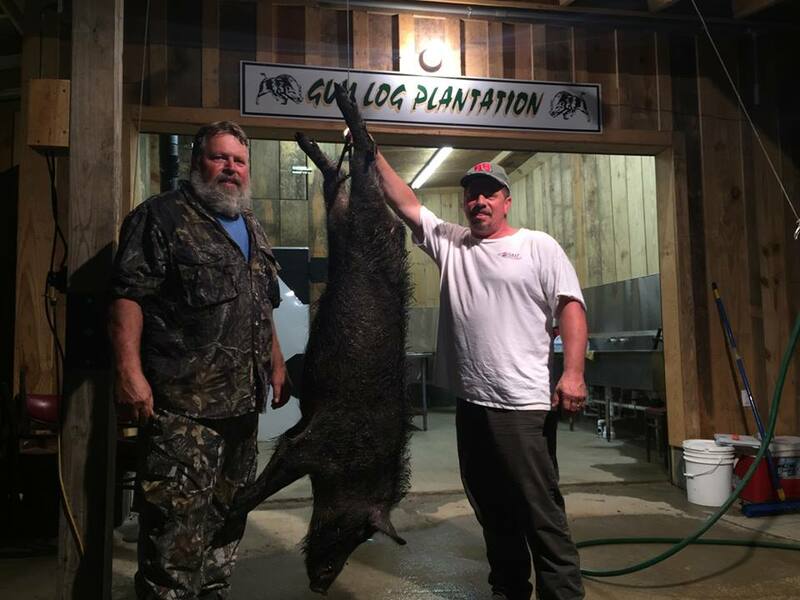 As Always At Gum Log Plantation!!!!!!!! 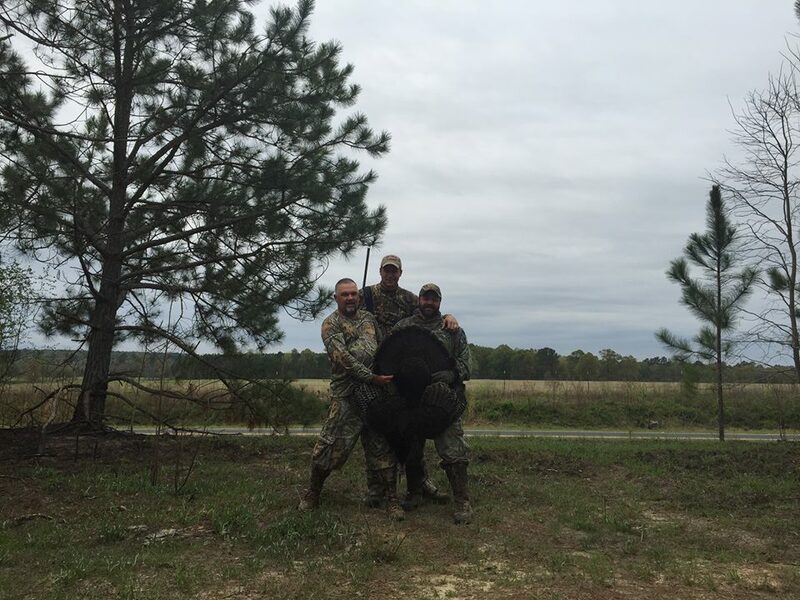 Always Love To Be A Part Of Someone\'s First Kill!!!!!!! We Had A Blast In Kansas And Nebraska!!!!!!!!! 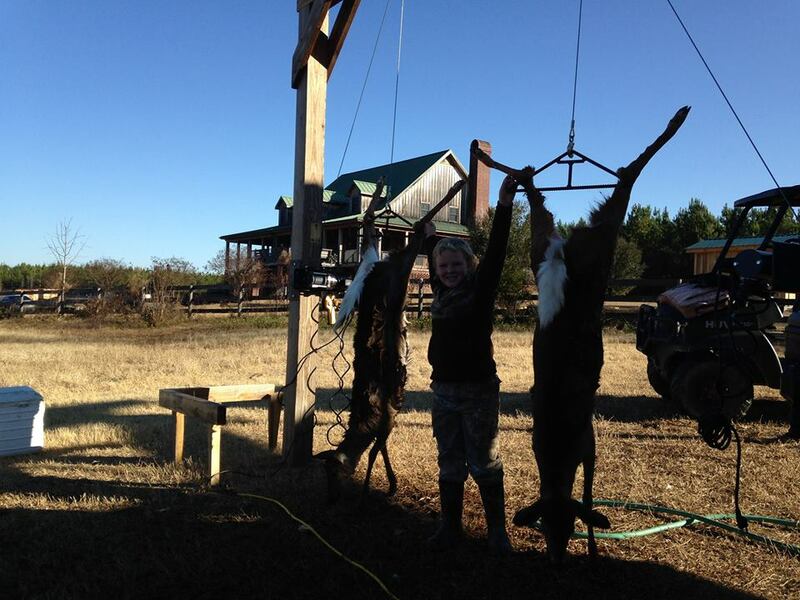 Can\'t Wait Till Next Year!!!!! Great Weekend Hunt @ Gum Log Plantation!!!!!! 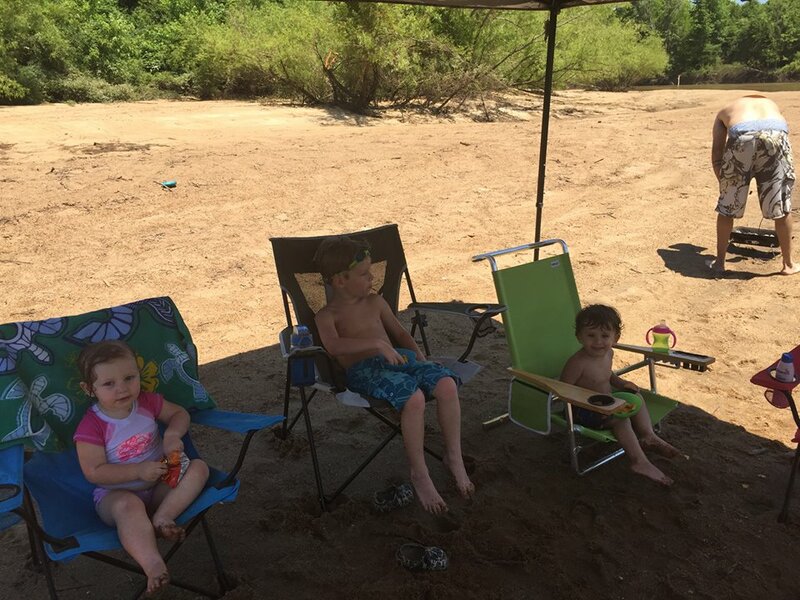 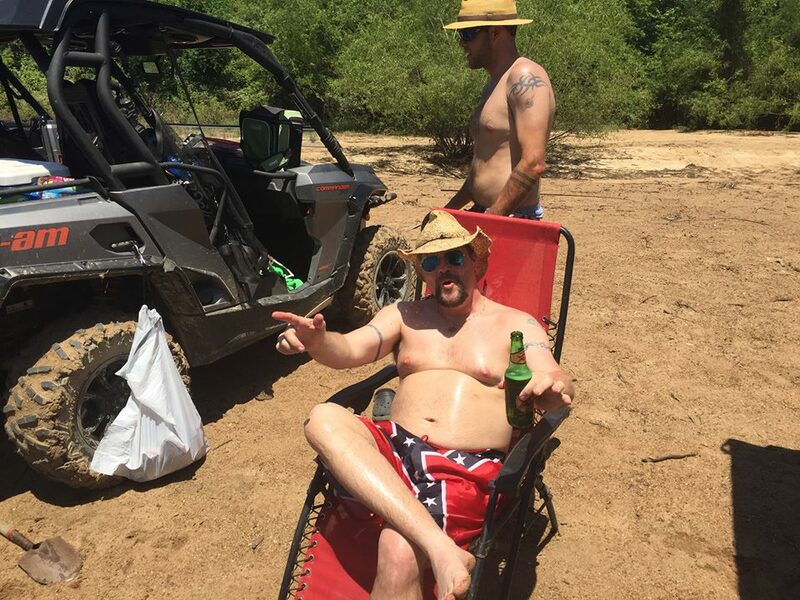 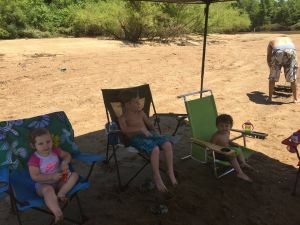 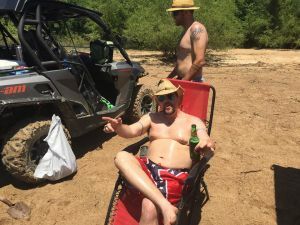 From The Hills Of Nebraska To The Banks Of The Ocmulgee River We Having A Ball!!!!!!!! 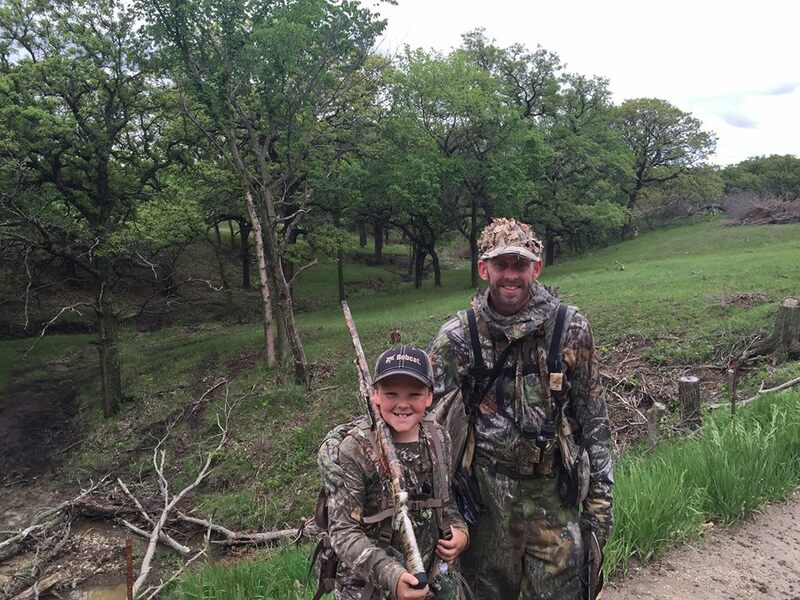 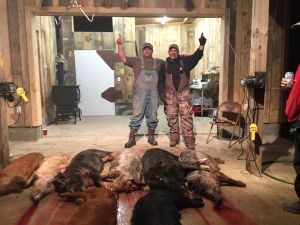 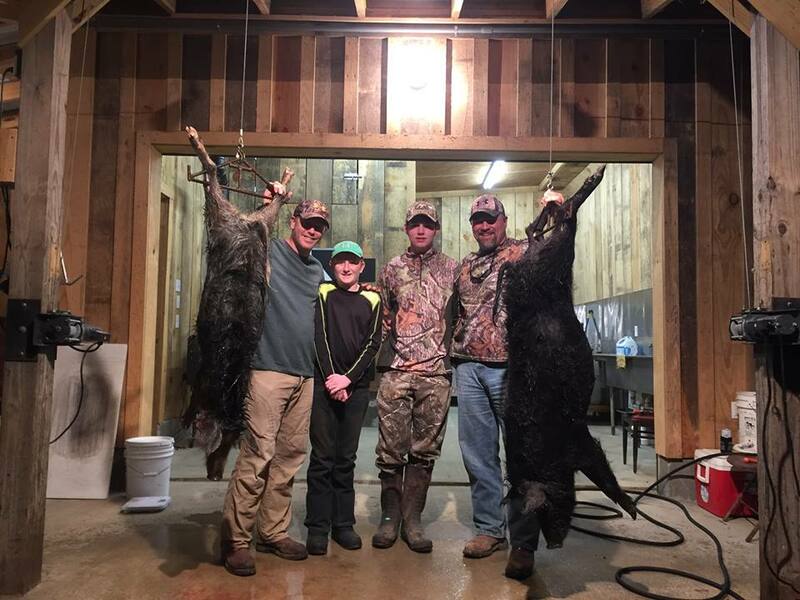 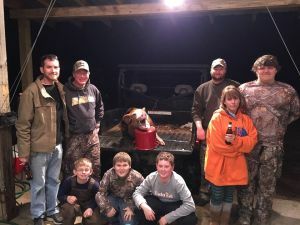 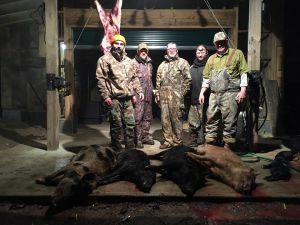 Father And Son Hog Hunt!!!!!!!!!! 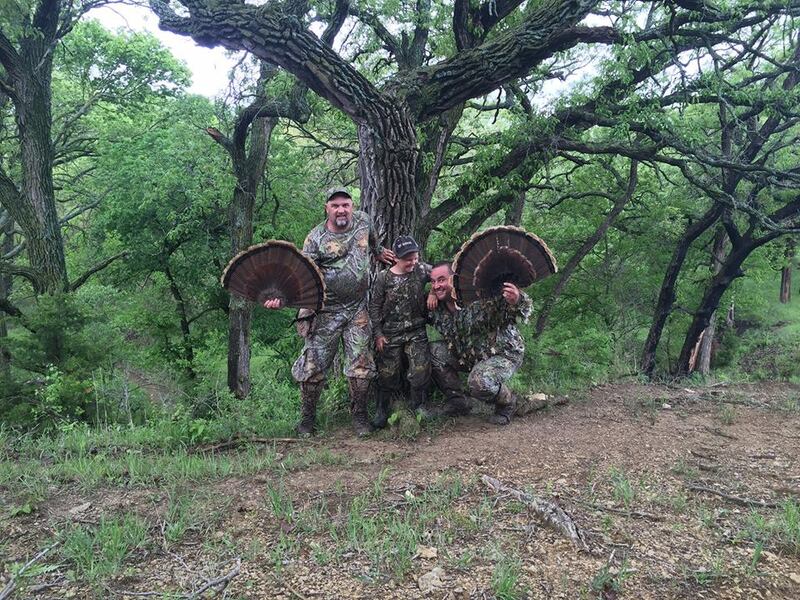 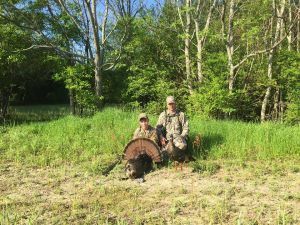 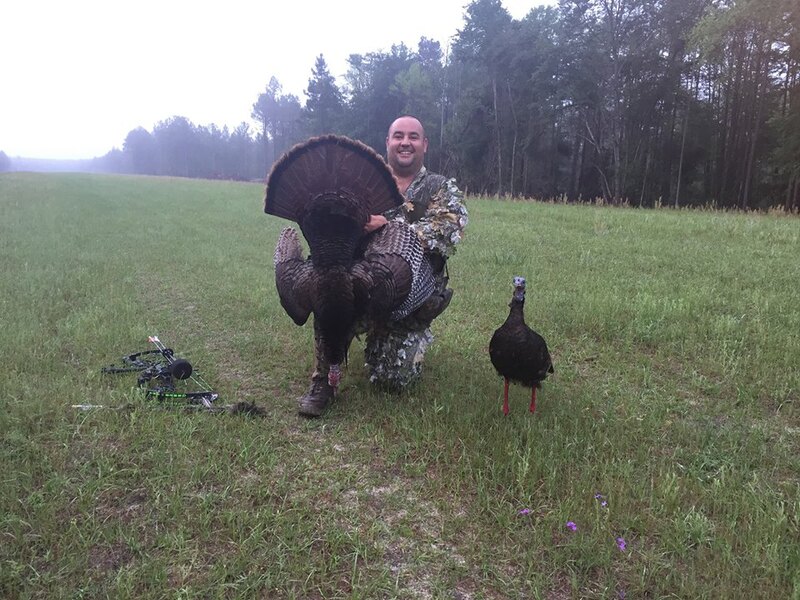 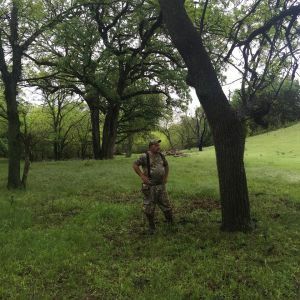 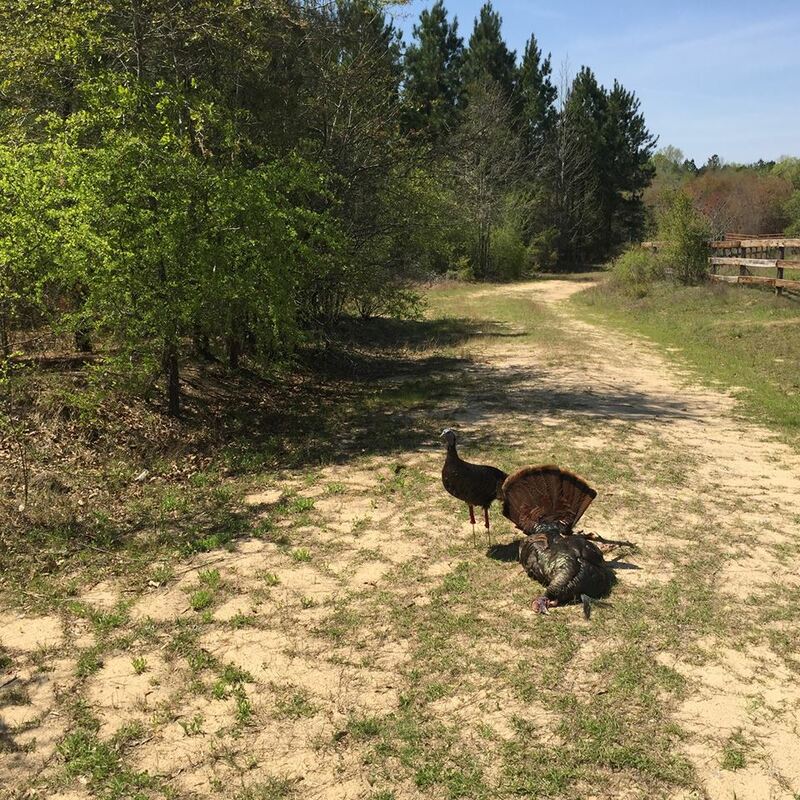 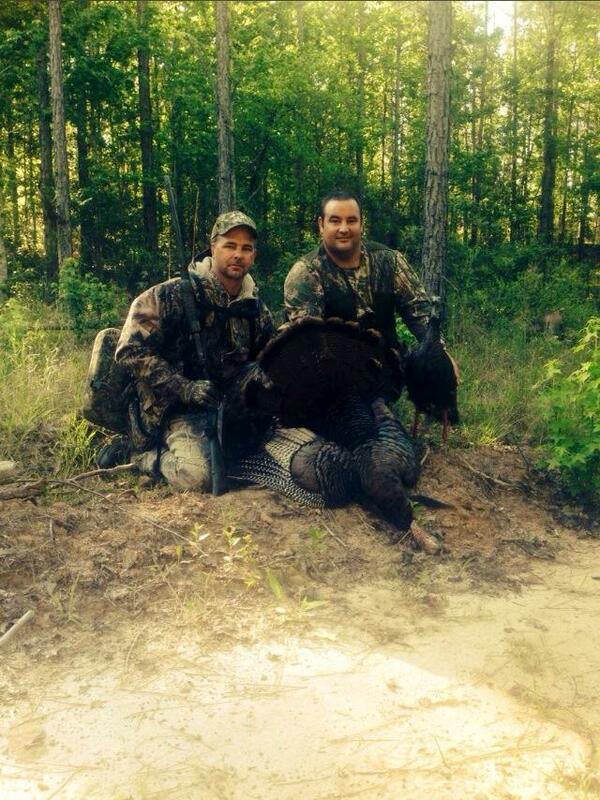 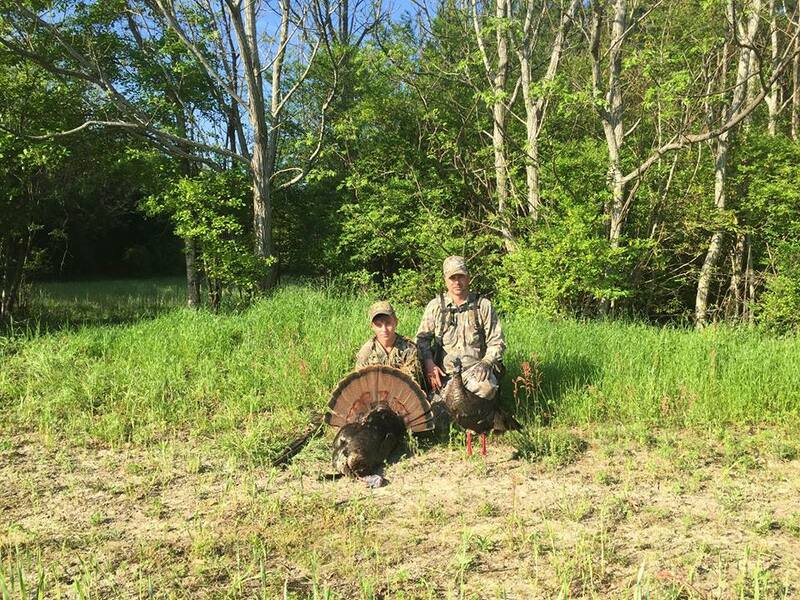 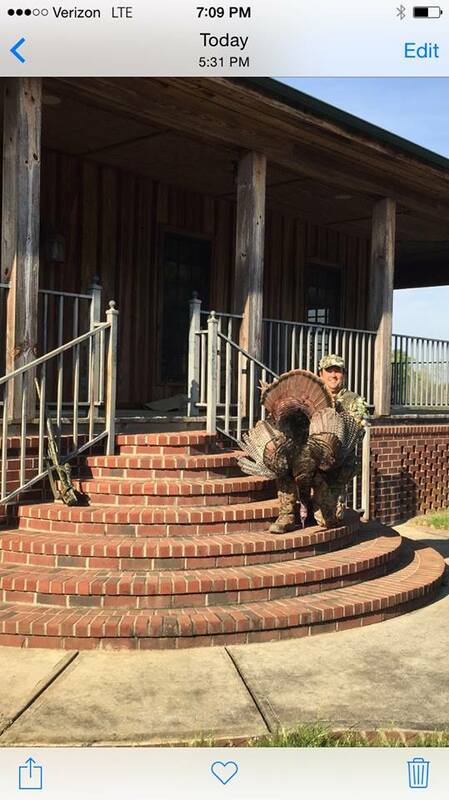 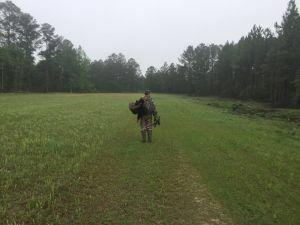 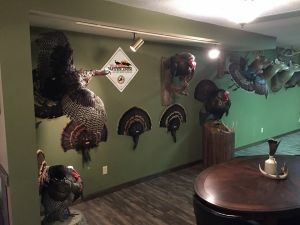 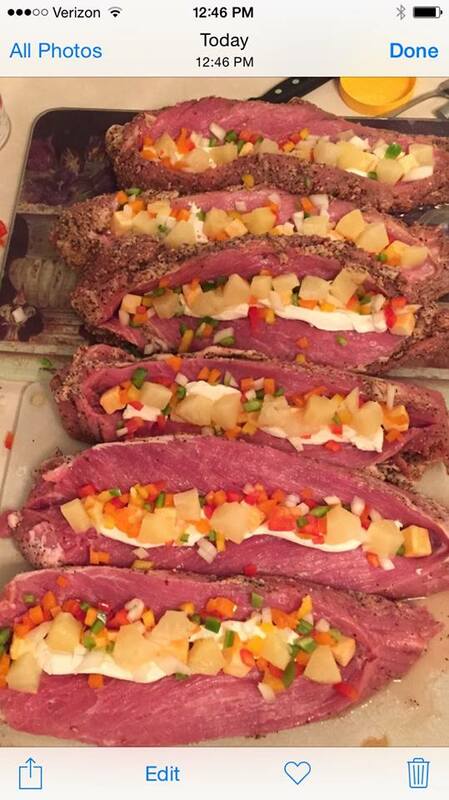 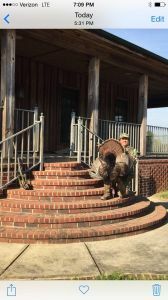 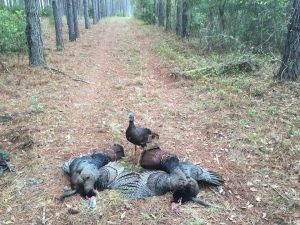 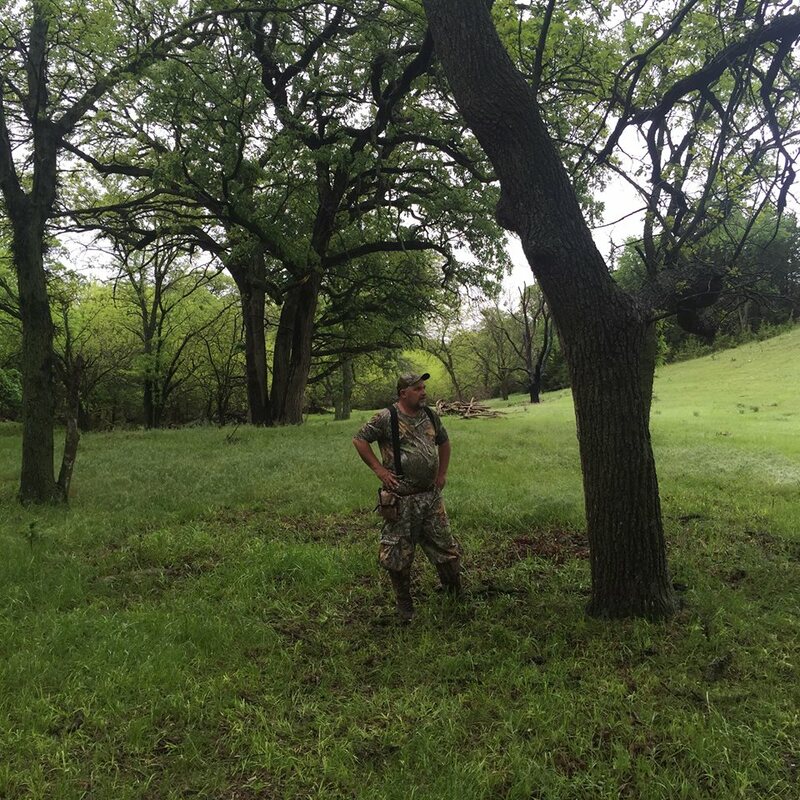 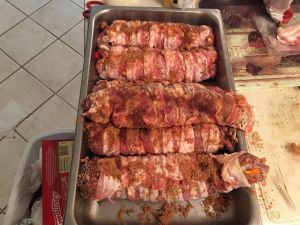 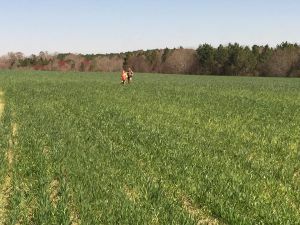 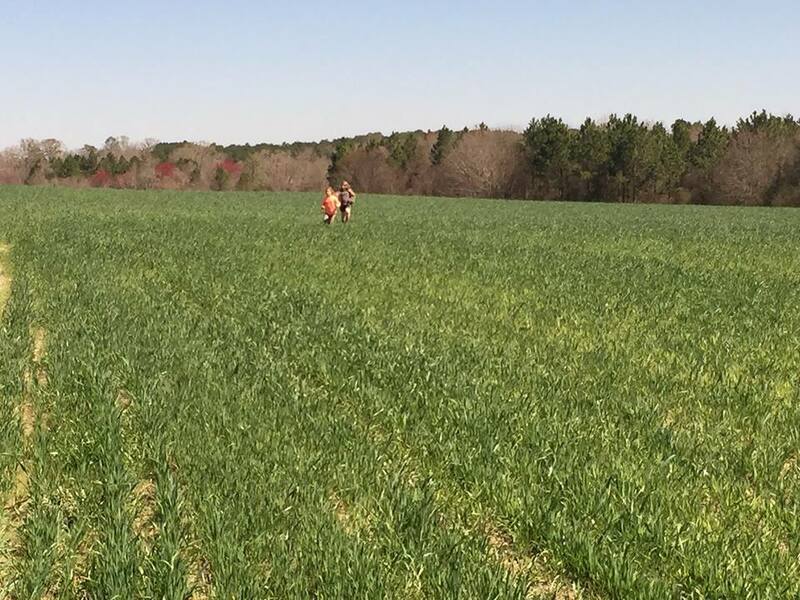 Book Your Spring Turkey Hunt NOW! 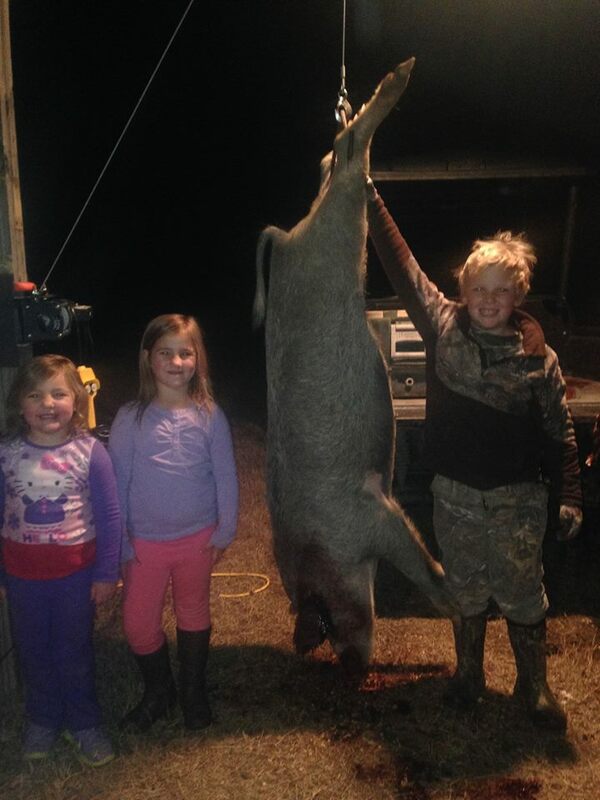 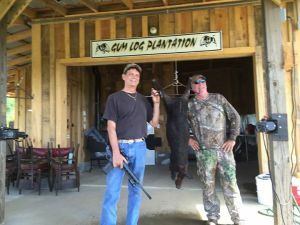 Another Successful Hunt At Gum Log Plantation!!!!!!!!! 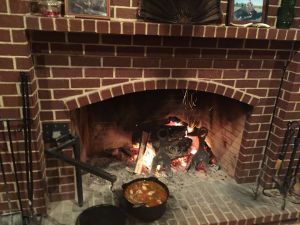 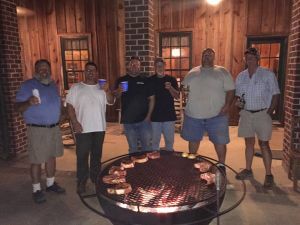 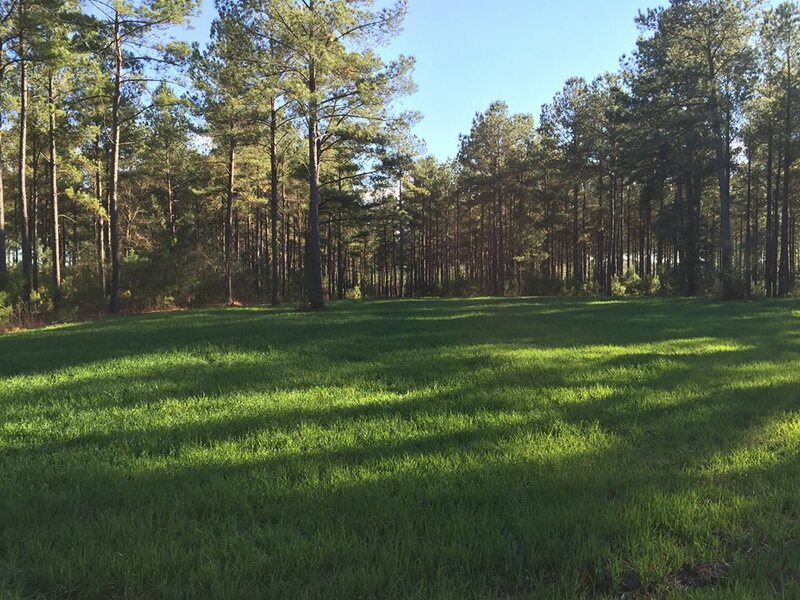 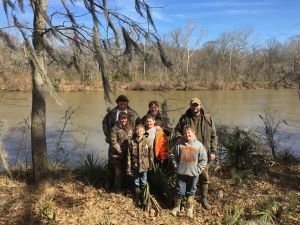 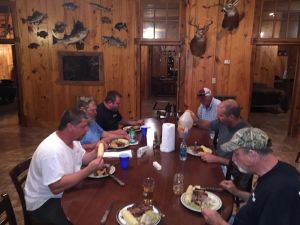 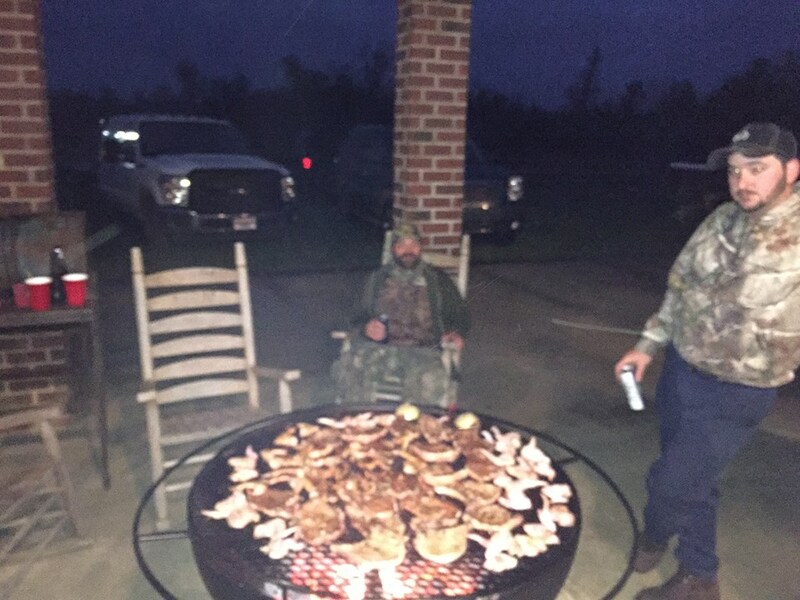 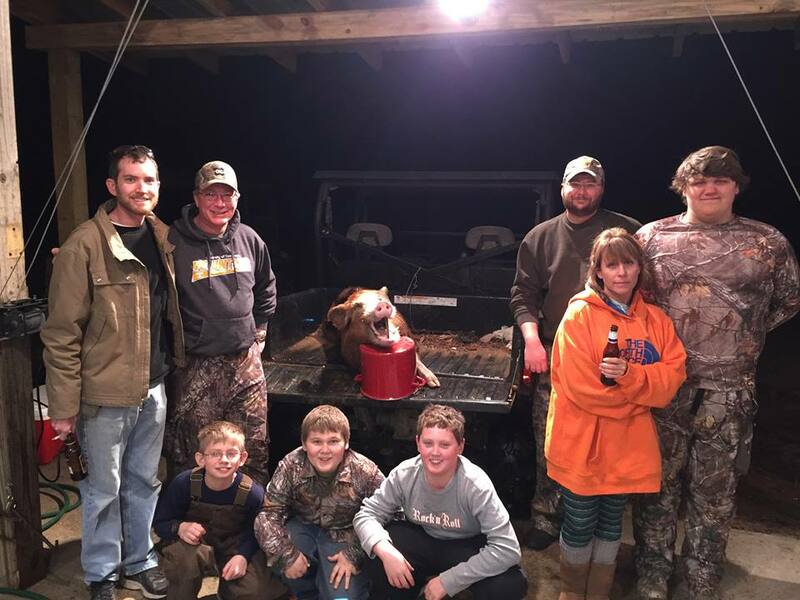 Located just south of Macon GA, Gum Log is the place to visit for fishing and hunting in Georgia. 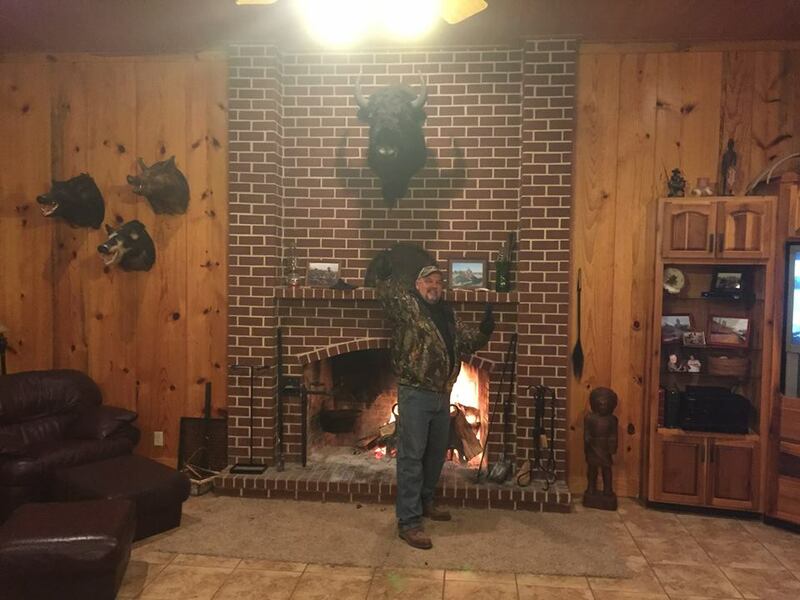 Beautiful hunting lodge, all sorts of amenities, all types of hunting and fishing. 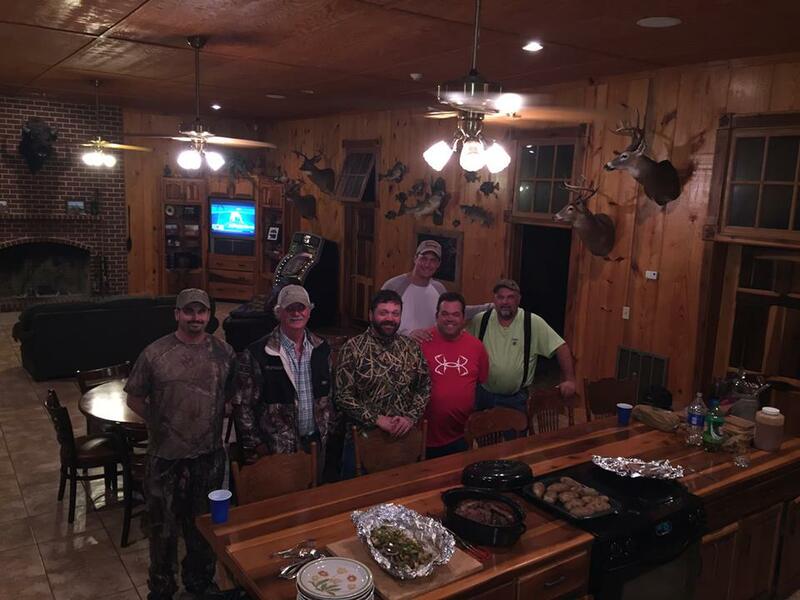 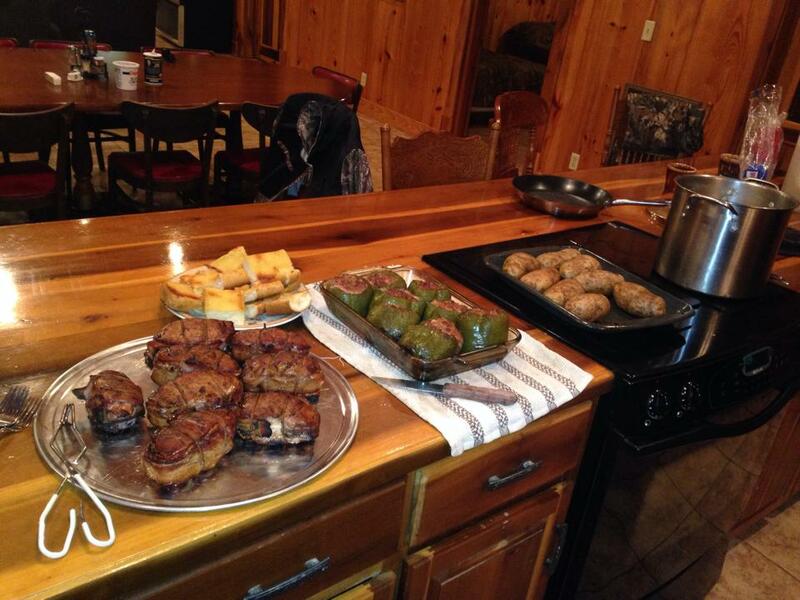 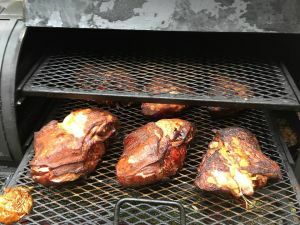 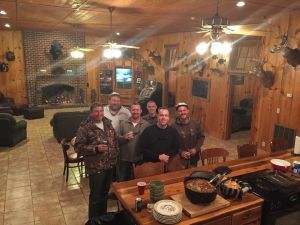 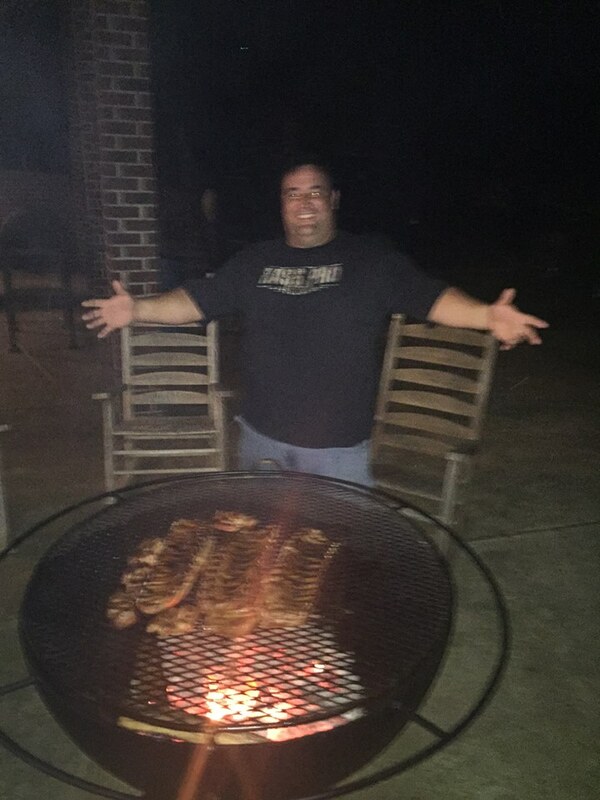 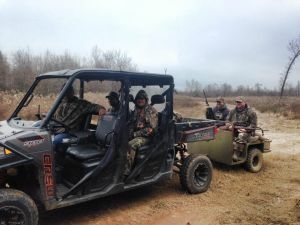 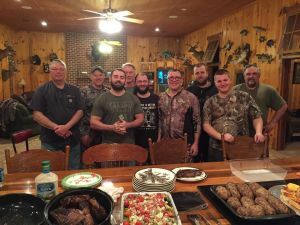 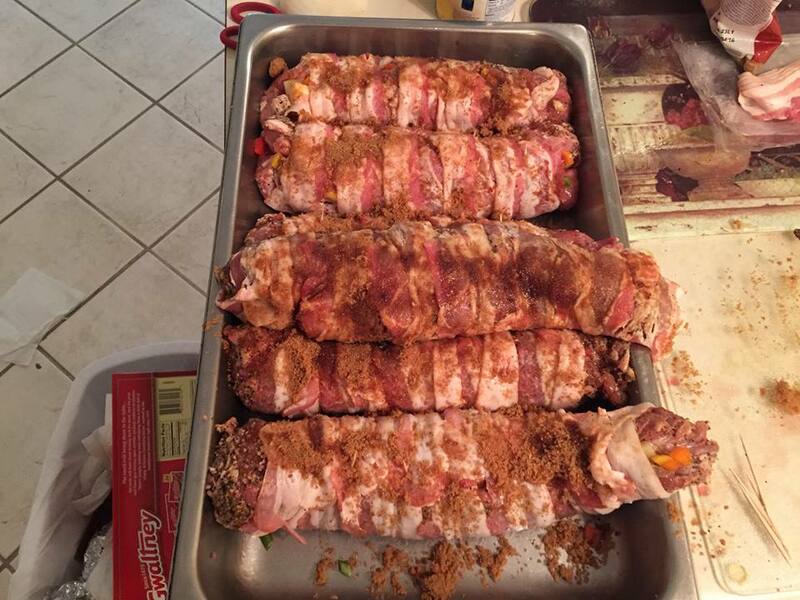 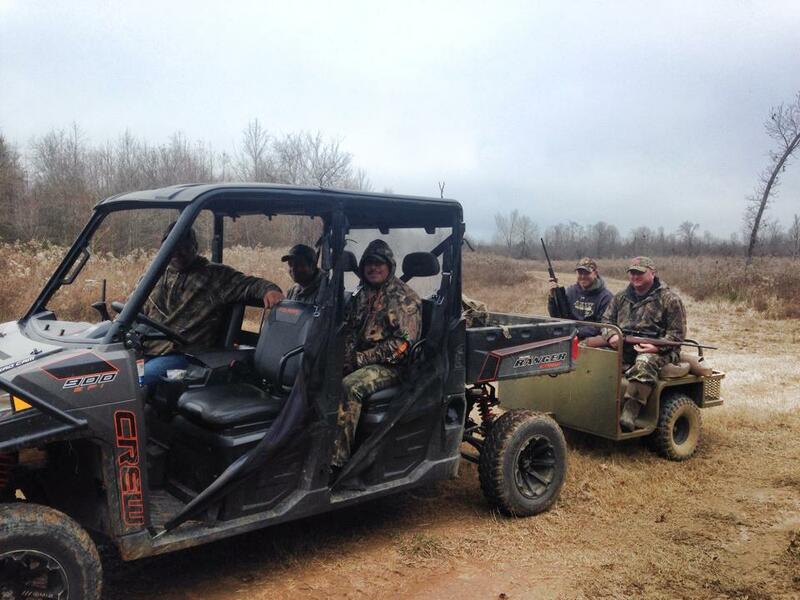 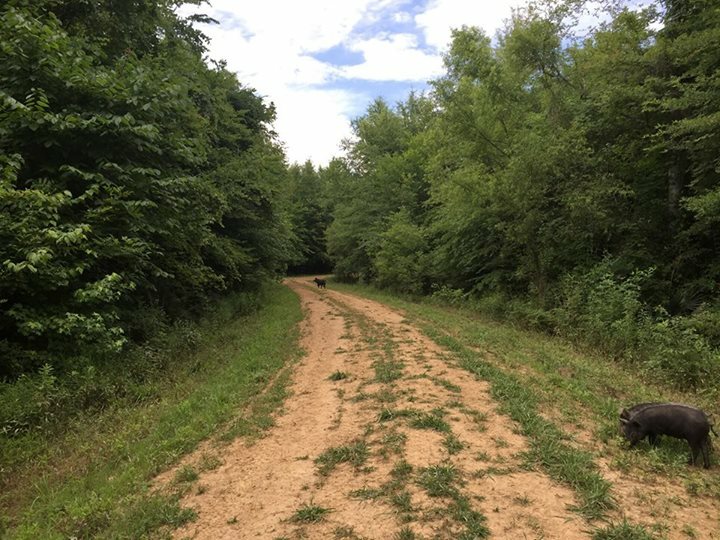 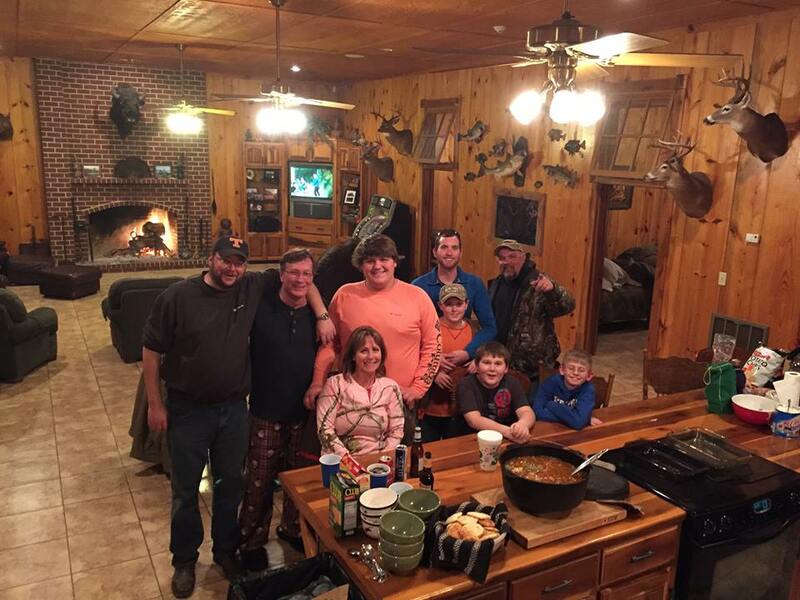 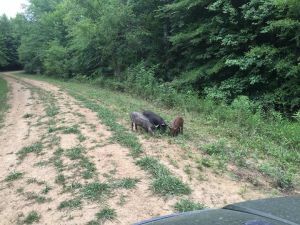 Contact us for a weekend retreat, a corporate outing, or a weekend hog hunting getaway. 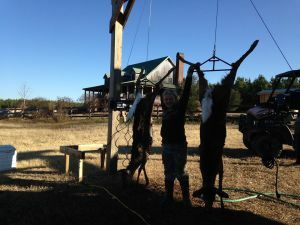 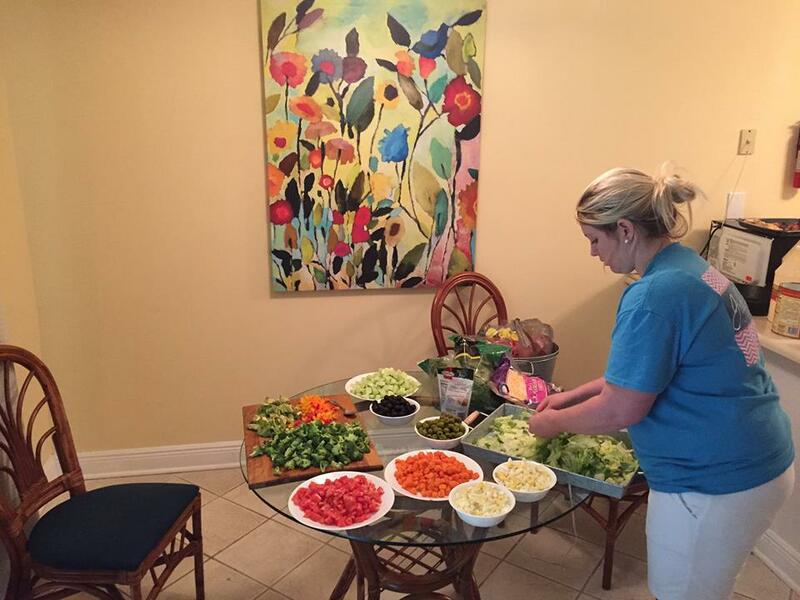 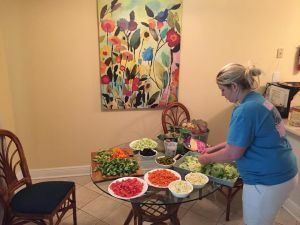 Come and enjoy ALL types of outdoor activities, but what do we specialize in? 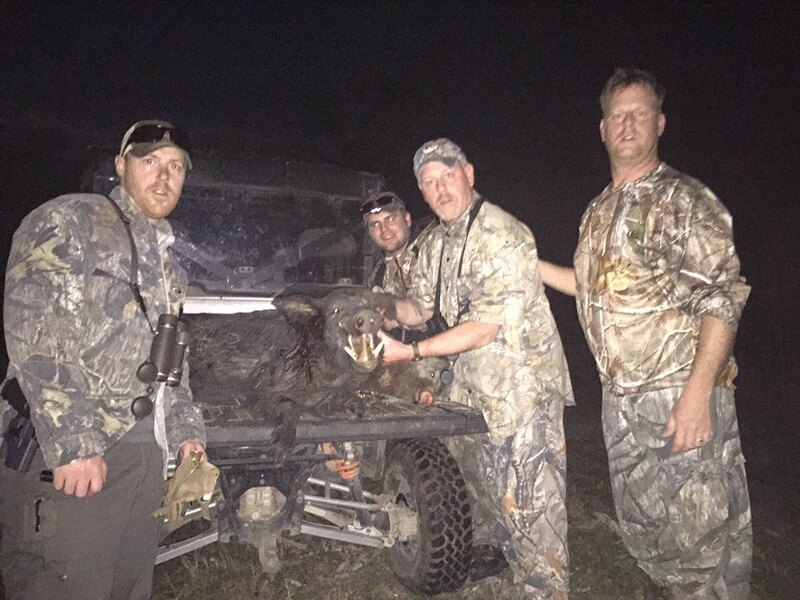 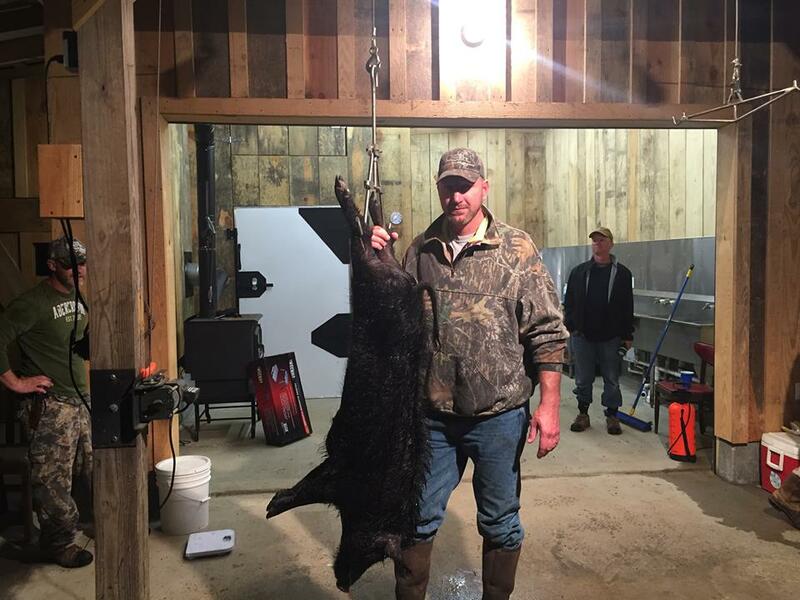 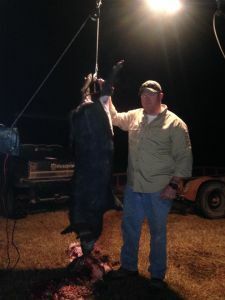 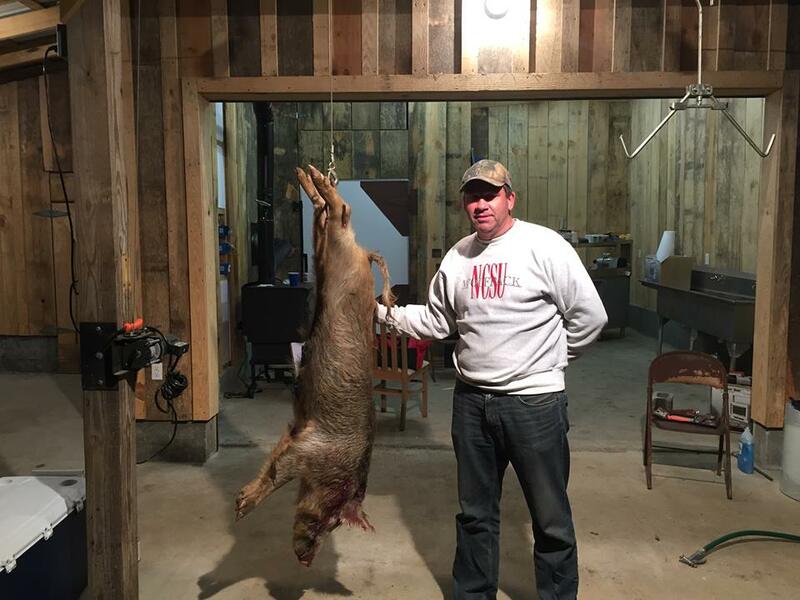 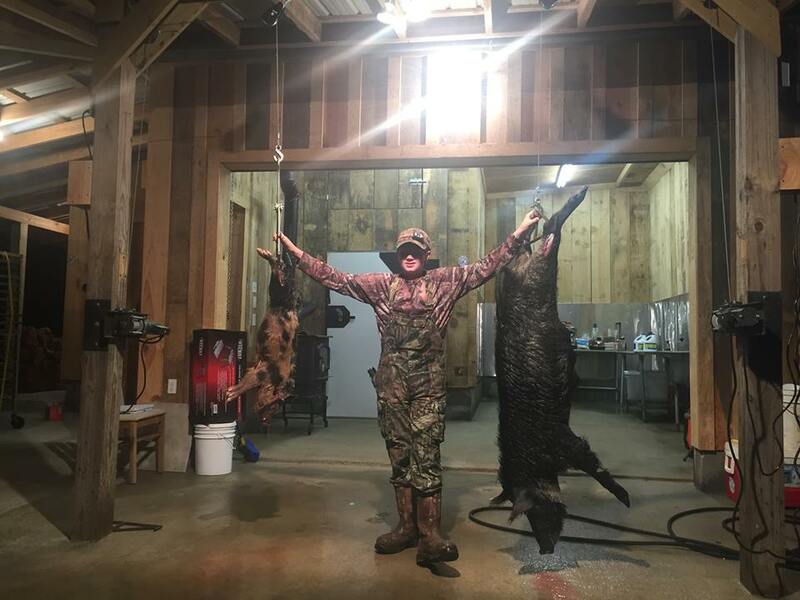 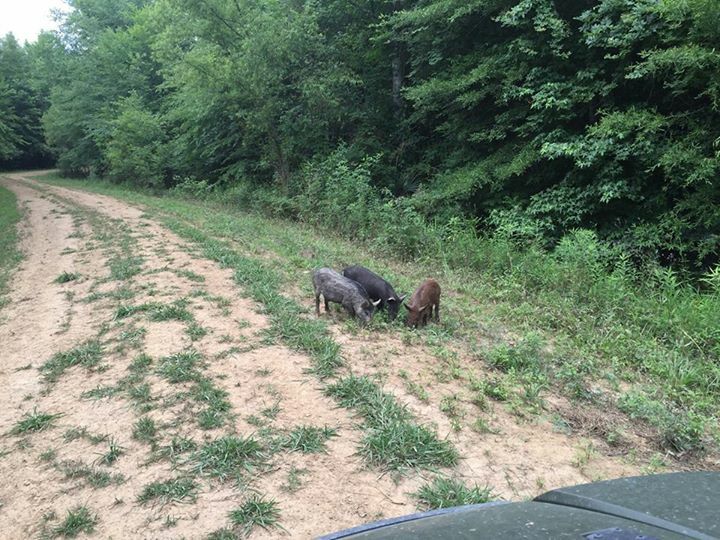 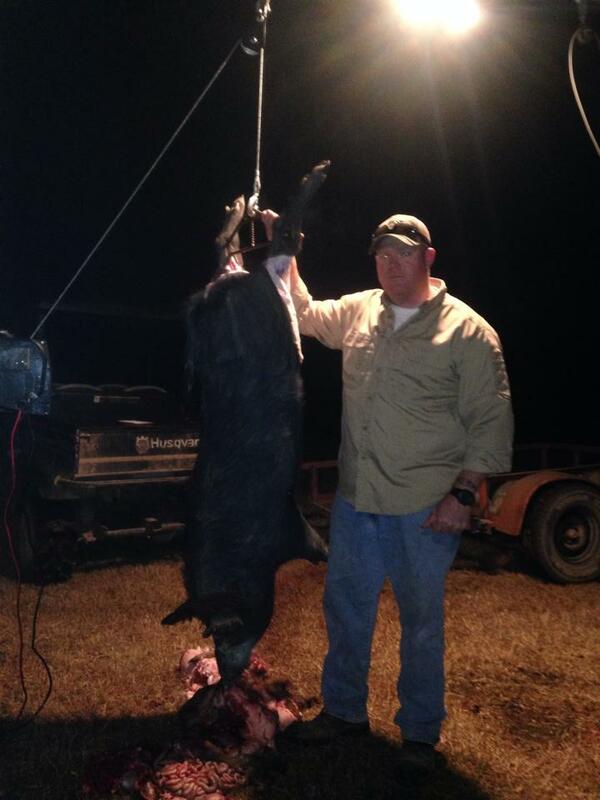 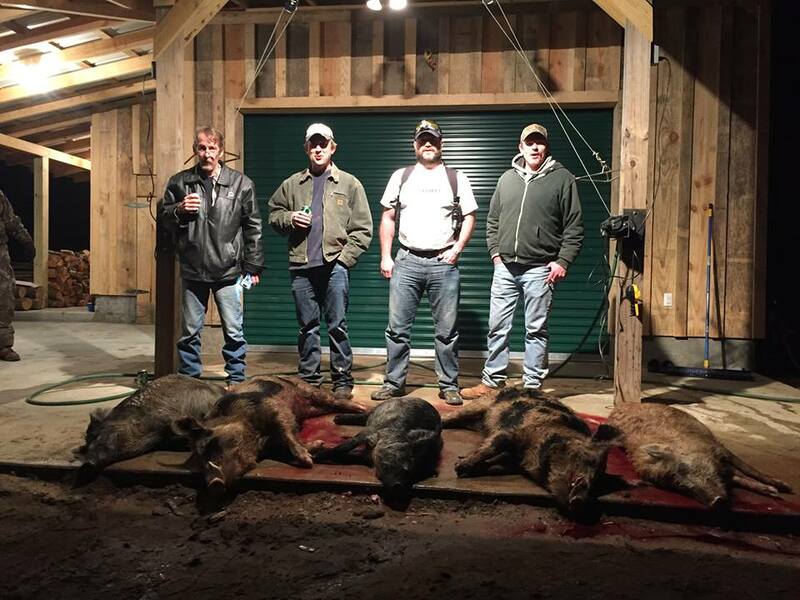 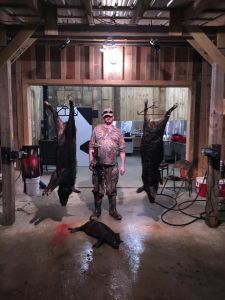 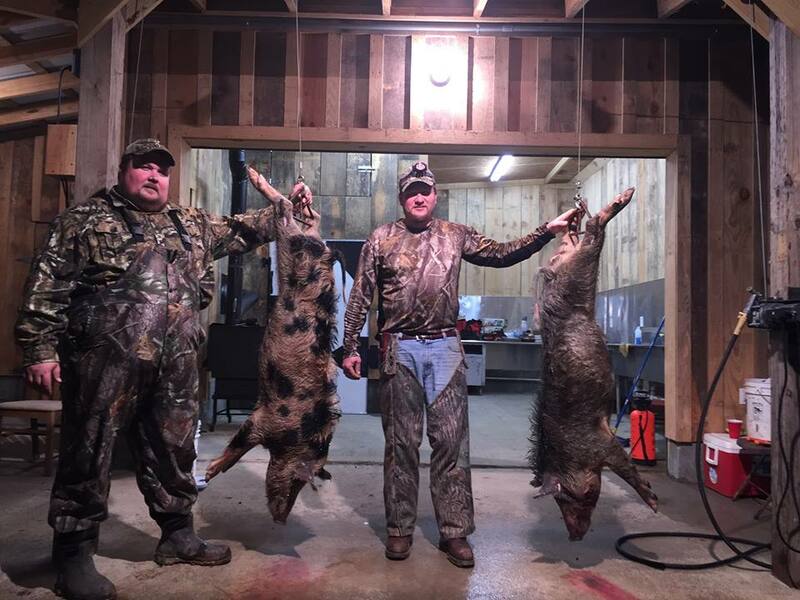 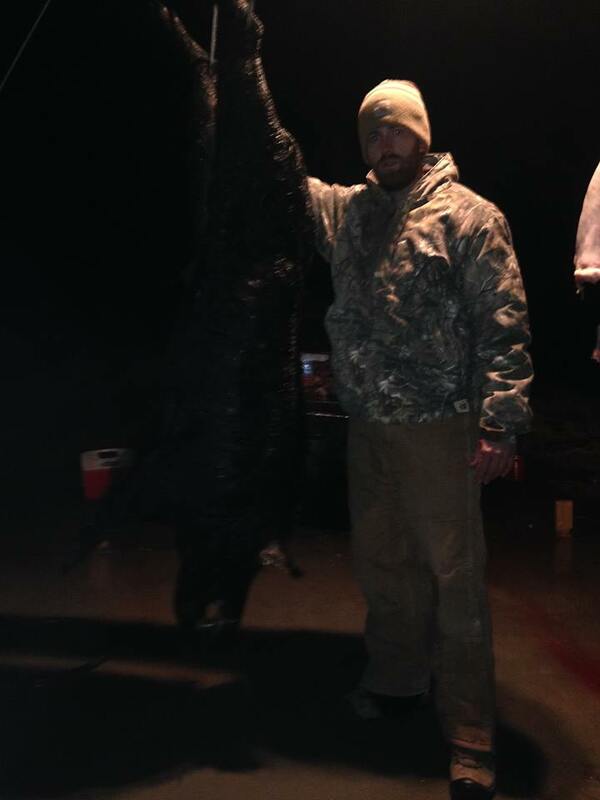 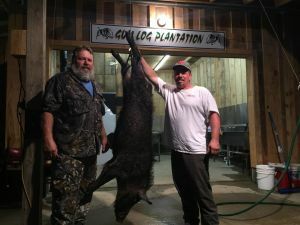 Hog hunting in Georgia! 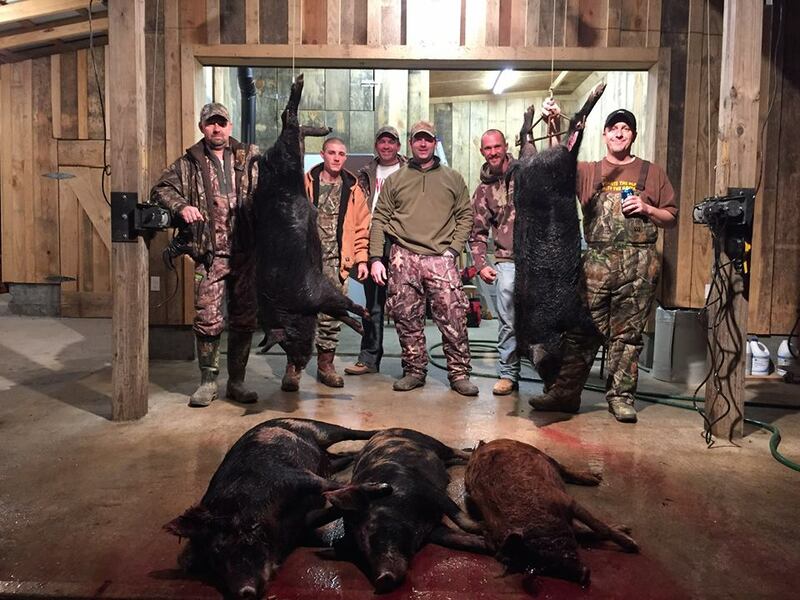 Call our hunting lodge for reservations to spend a week or weekend tracking some of the biggest, meanest hogs in Georgia!